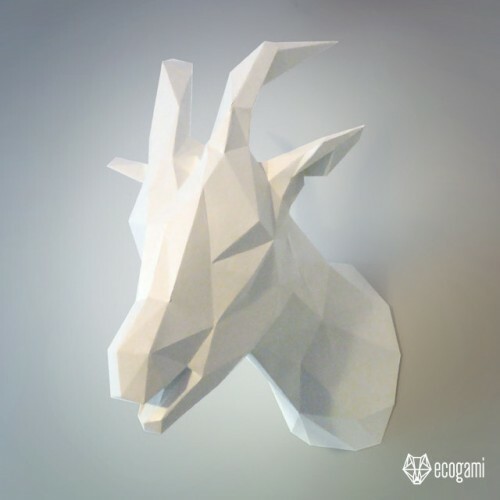 Make your own paper goat trophy with our printable PDF pattern! It’s easy! 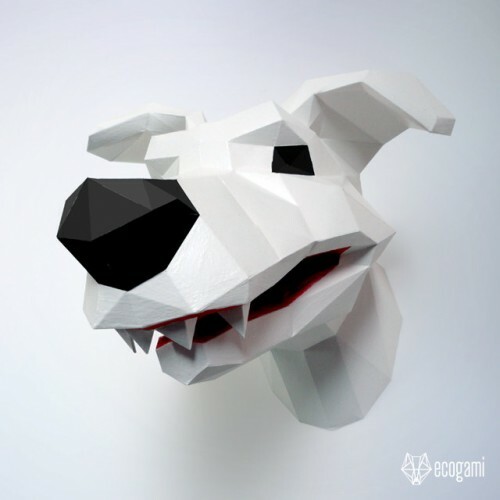 ..
Make your own dog head with our printable PDF pattern! It’s easy! 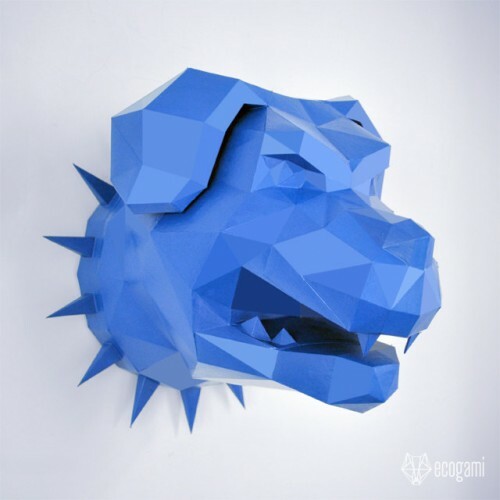 Just follow the instruc..
Make your own paper Rottweiler head with our printable PDF pattern! 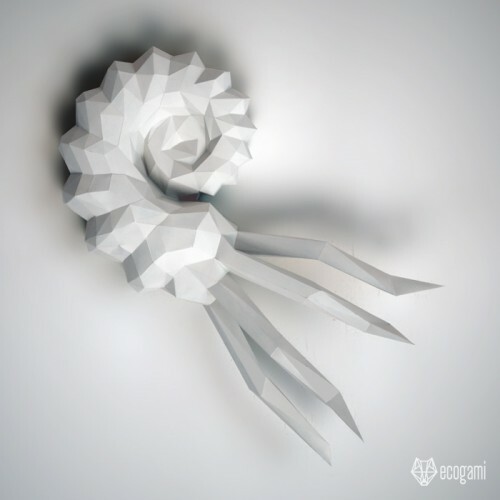 It’s ea..
Make your own paper antelope trophy with our printable PDF pattern! It’s easy! 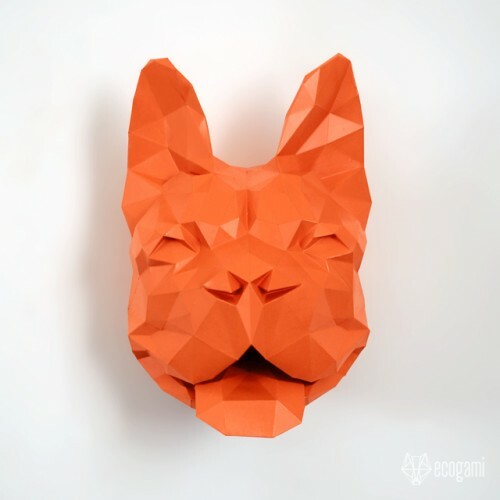 Just follow th..
Make your own paper French bulldog head with our printable PDF pattern! It’s easy! 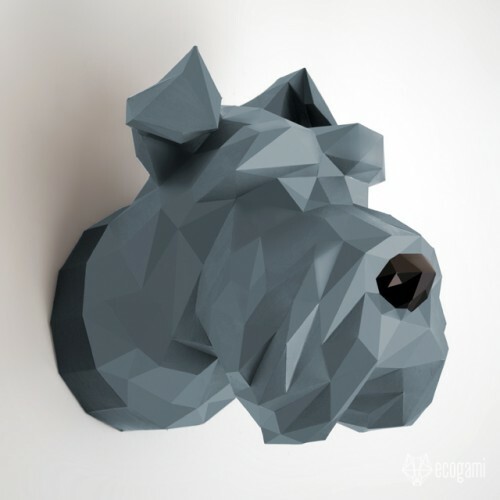 Just follo..
Make your own faux schnauzer trophy with our printable PDF pattern. It’s easy! 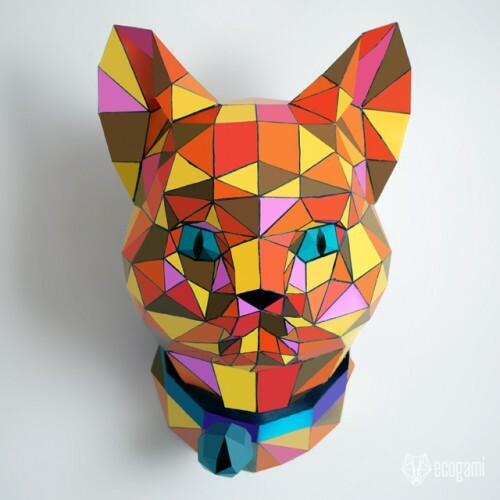 Just follow th..
Make your own paper cat with our printable PDF pattern! It’s easy! Just follow the instructio..
Make your own faux taxidermy Jackalope with our printable PDF template! It’s easy! 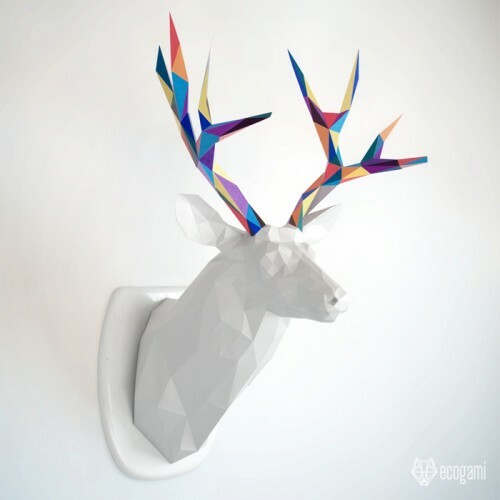 Just follo..
Make your own papercraft deer trophy with our printable PDF template! 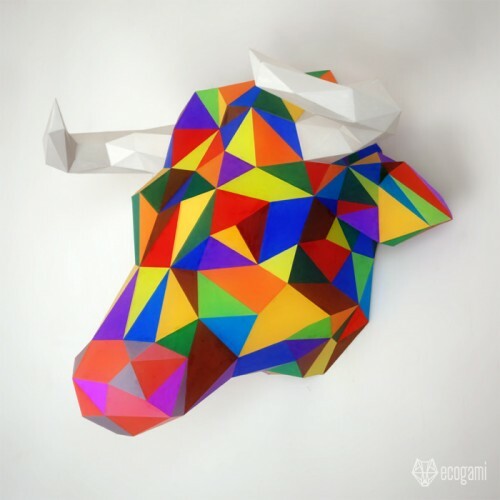 Just follow the instruc..
Make your own papercraft bull head with our PDF template! 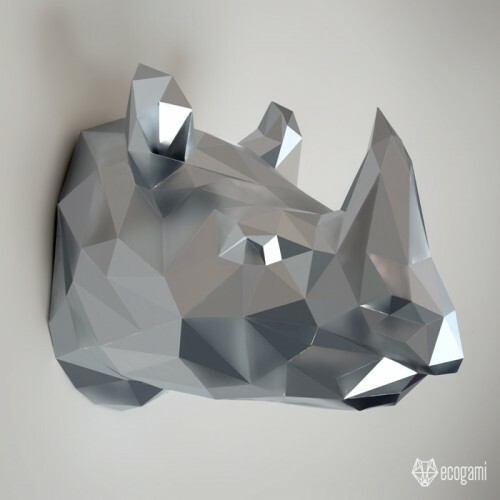 This model is easy to assemble, per..
Make your own papercraft rhino with our printable PDF pattern! It’s easy! 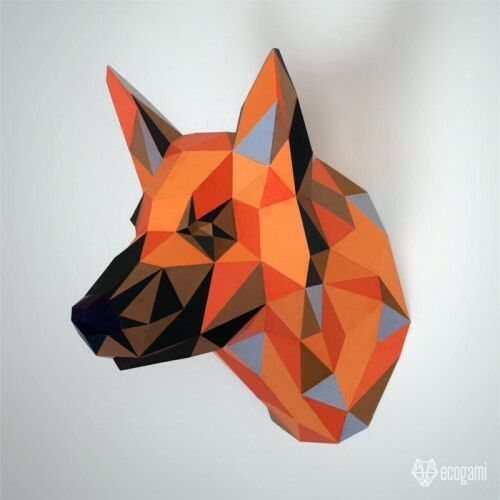 Just follow the ins..
Make your own German shepherd head with our printable PDF pattern. It’s easy! 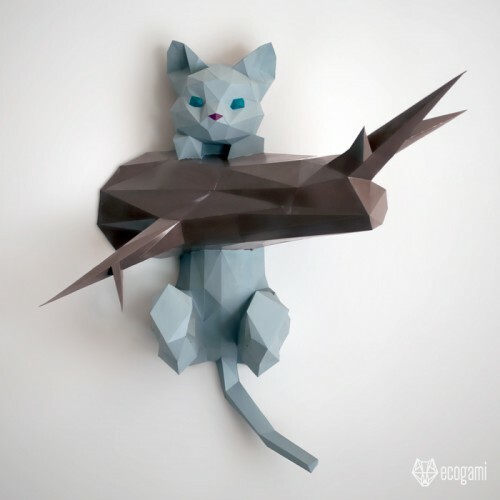 Just follow the..
Make your own kitten on a branch with our printable PDF pattern! It’s easy! 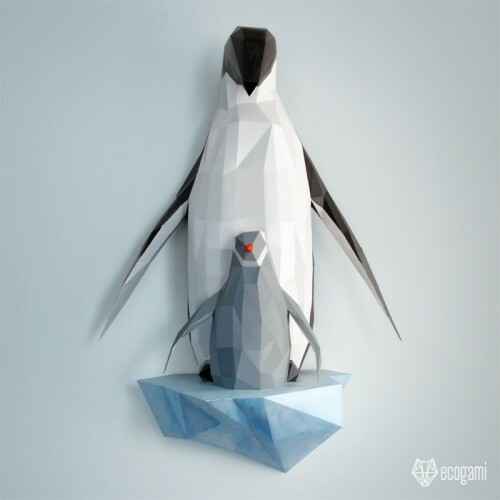 Just follow the ..
Make your own penguins with our printable PDF pattern! It’s easy! Just follow the instruction..
Make your own faux taxidermy deer with our PDF pattern! Just follow the template and you wil..